EPISODE 67: Kevin Briggs founded Pivotal Points, a company that provides training and education on Crisis Management, Suicide Intervention, and Leadership Skills. 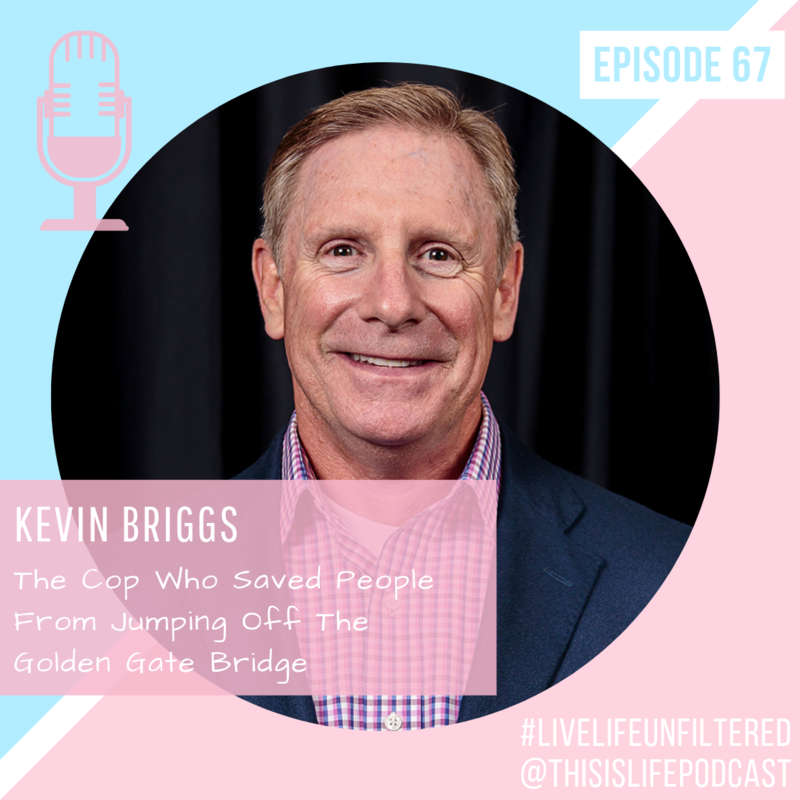 After preventing thousands of people from jumping off of the Golden Gate Bridge by suicide, Kevin retired and embarked on his own entrepreneurship journey. He’s also a dad, and during the episode we discuss what parents should know about social media and mental health. You don’t want to miss out on this episode! Speaking with Kevin was nothing but inspiring. His messaging is so incredibly clear and I walked away from the conversation realizing the importance on talking to young adults about social media & mental health. Kevin and I both agreed that the topic isn’t touched on enough in schools, along with many other topics that aren’t talked about enough like taxes and really how to not “screw” up your life. Thank you so much Kevin for your incredible work and effort to inspire people from all walks of life to take care of their mental health.